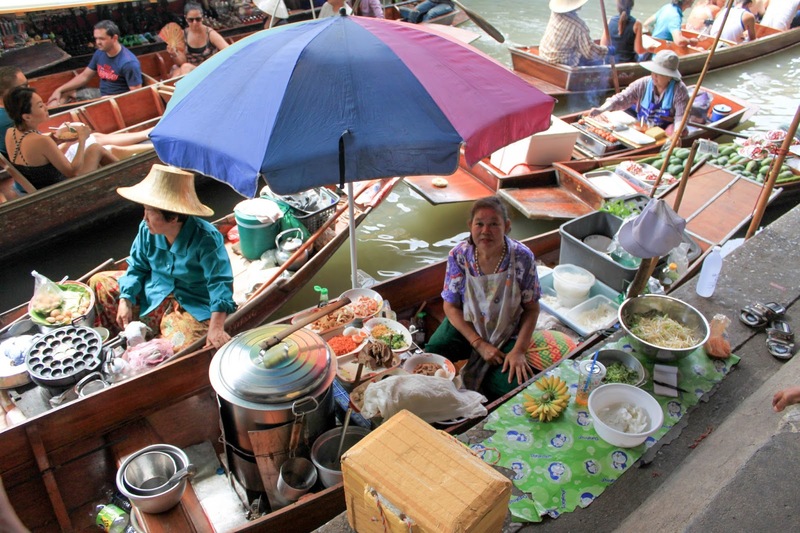 Bangkok, Thailand is a popular travel destination for every Singaporean. Well known for its affordable clothes, delicious food and parties. It is a haven for most of us. 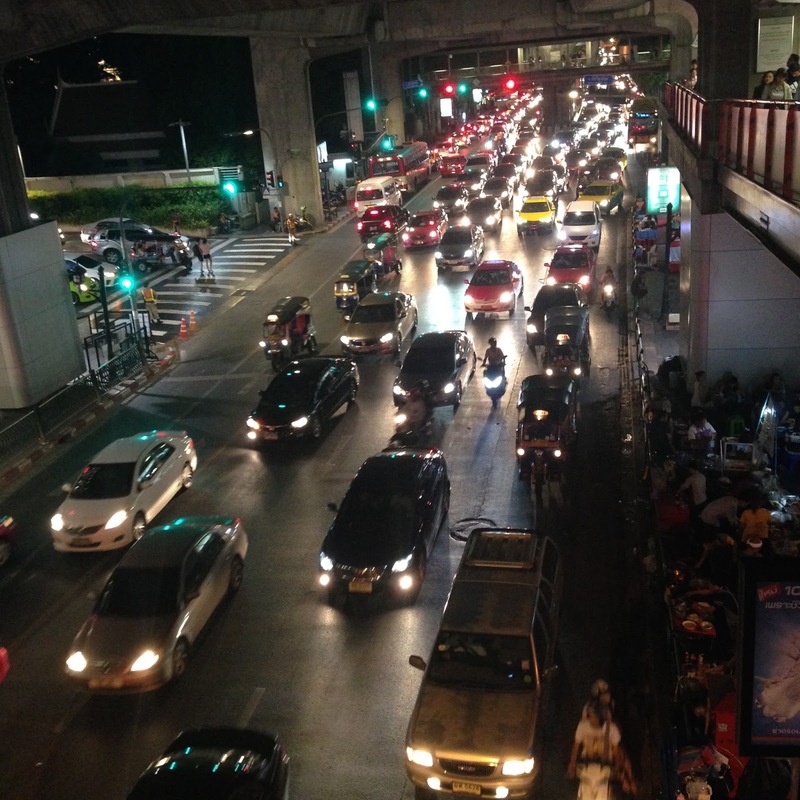 Ironically, I wouldn't want to spend a week in Bangkok doing the same things everyday. Neither would my folks want to do it. The Buddha in Wat Traimit was made of 83% pure gold and worth millions of dollar. I guess this is probably the most expensive Buddha i ever saw in my life. Although Wat Traimit is a small temple, i thought it was pretty cool to witness the most expensive gold buddha. 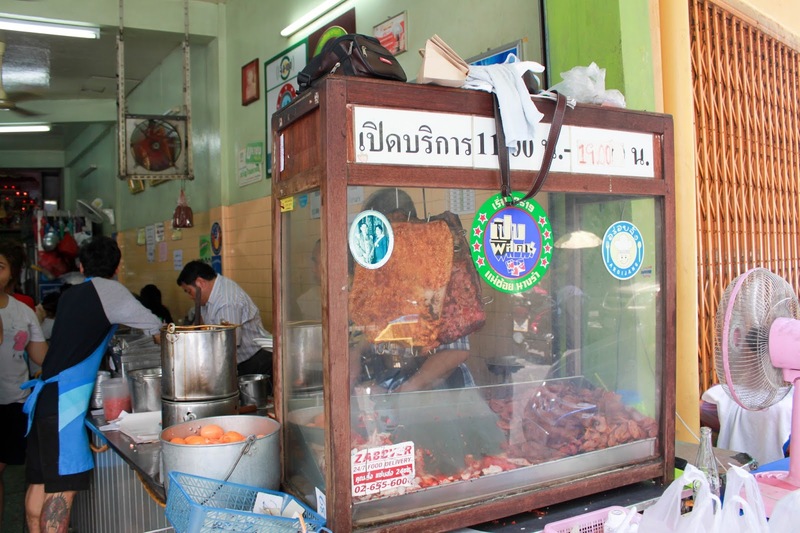 PS: it is along our way to the best roast pork rice i had in Bangkok. "When in chinatown, eat Chinese food. " 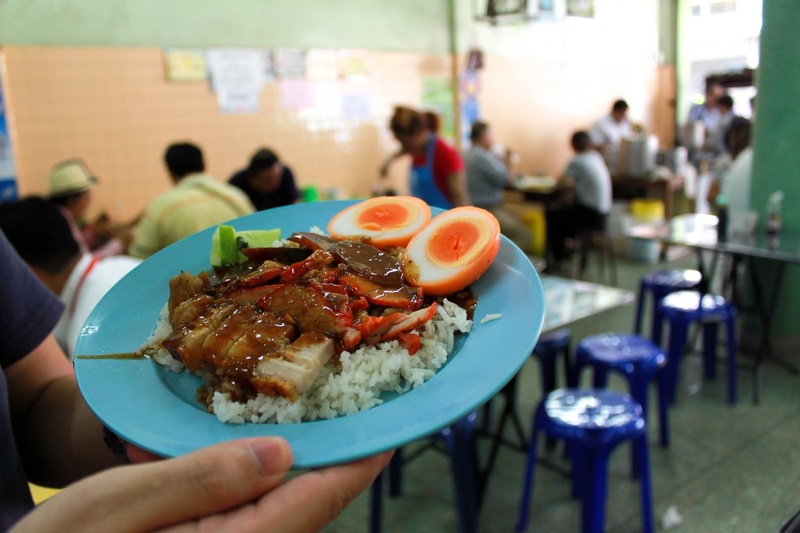 Just across Wat Traimit, we visited one of the most popular roast duck rice in Bangkok. Mostly frequent by locals, you wouldn't even see a single tourist around except for us. 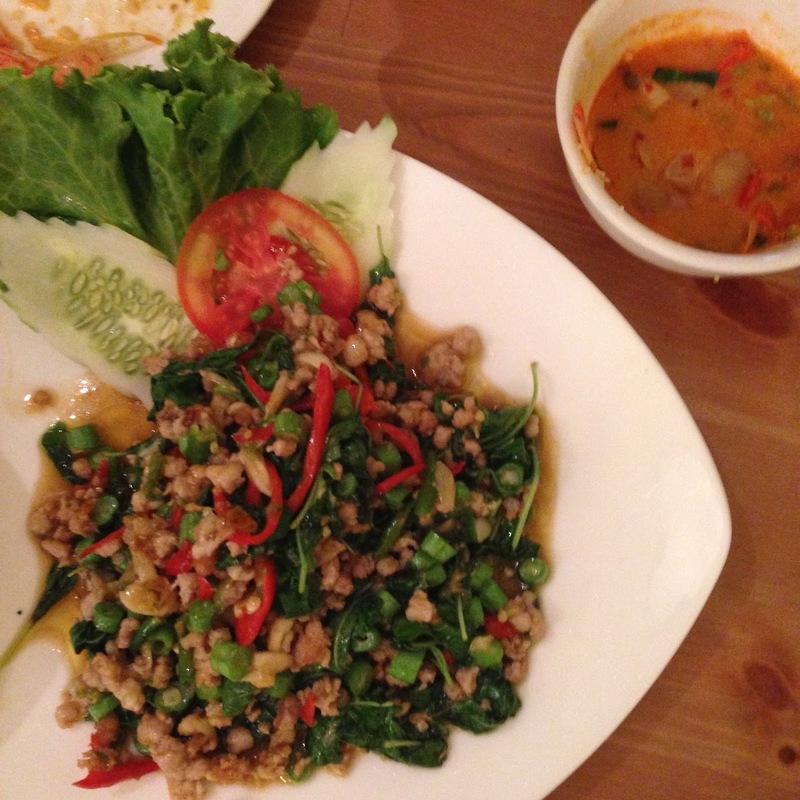 It was one of my favorite local food i had in BKK. I had the best roast duck rice. & it's only 2.50 SGD for that plate of rice filled with lots of roast meat, sausages & char siew. The roast meat are so crispy that you can hear yourself chewing on it. Also, I love the black sauce that comes with it. The only con was the Charsiew. A little too sweet. Initially we had problem ordering cause none of them speaks english. Thankfully one of the lady there speaks Mandarin. If not, speaking Teochew will help a lot. Most people speak Teochew in Chinatown. The store beside this sells satay. 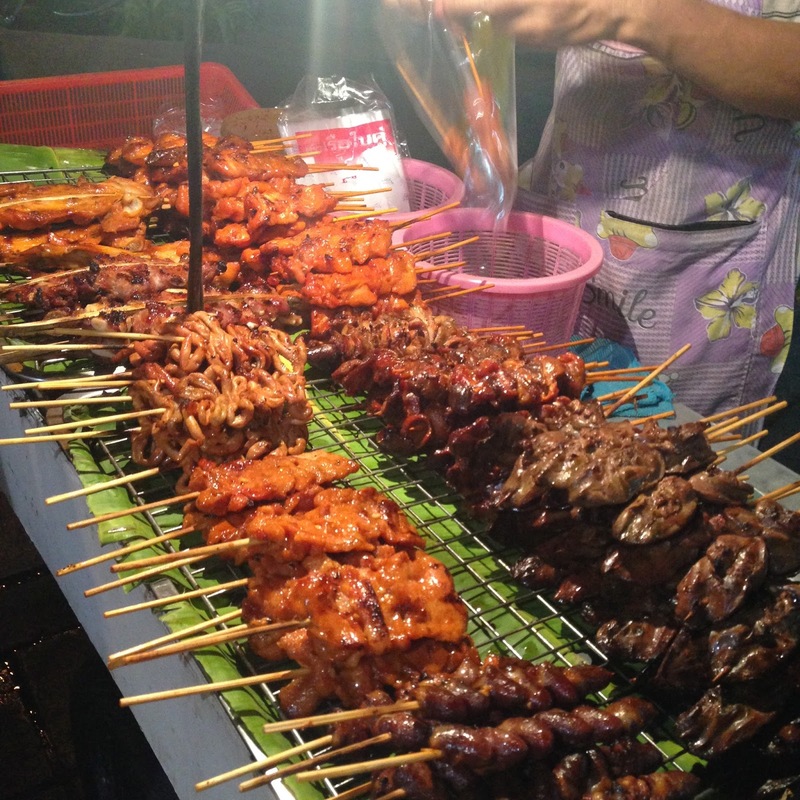 & gosh, their chicken satay is so juicy that it melts into your mouth. 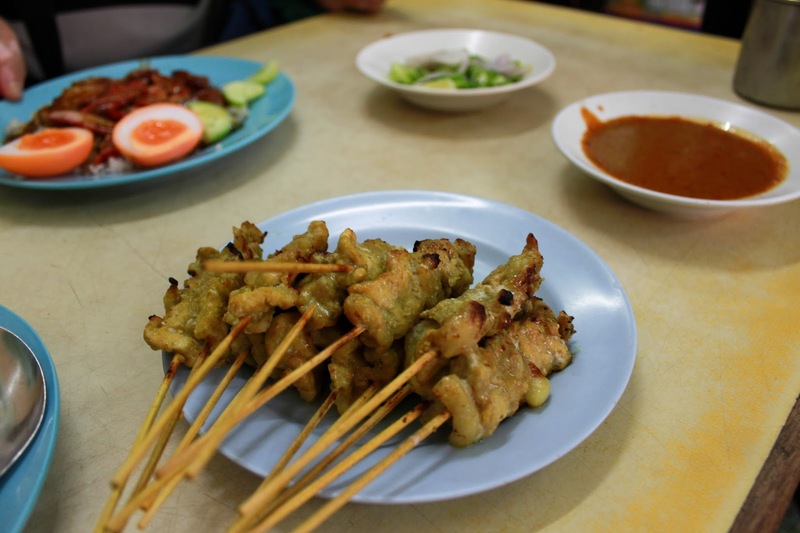 Unlike Singapore Satay, their satay are bigger in size. Forget about the roti/bread. It is bland & hard. I think Gardernia or Sunshine taste better. Hit the streets in Chinatown and start walking. There are so many hidden alleys, shophouses and restaurant there. I had a good time with my folks strolling and shopping in Chinatown. My Mom's favourite got to be the Chinese Pork sausage. She bagged 2 kg of them back and everyone can't stop raving how good the Chinese sausages are. The Chinese sausages are sweet and it goes really well with fried rice. Also, we bought some metal container "zebra" because it was more affordable in Thailand. 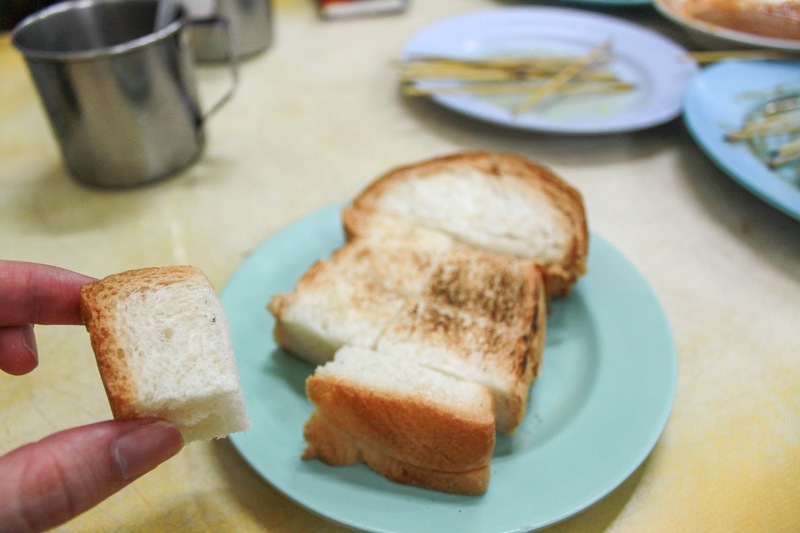 Well i guess you can find them in Singapore but the variety will not be as wide as the ones Bangkok offers. Had our dinner at tealicious after doing some research on TripAdvisor. We had a good time there but it was definitely not as what we have expected. Probably it was because of the high review in TA that made our expectation to a slight disappointment. Food was expensive and portions were small. 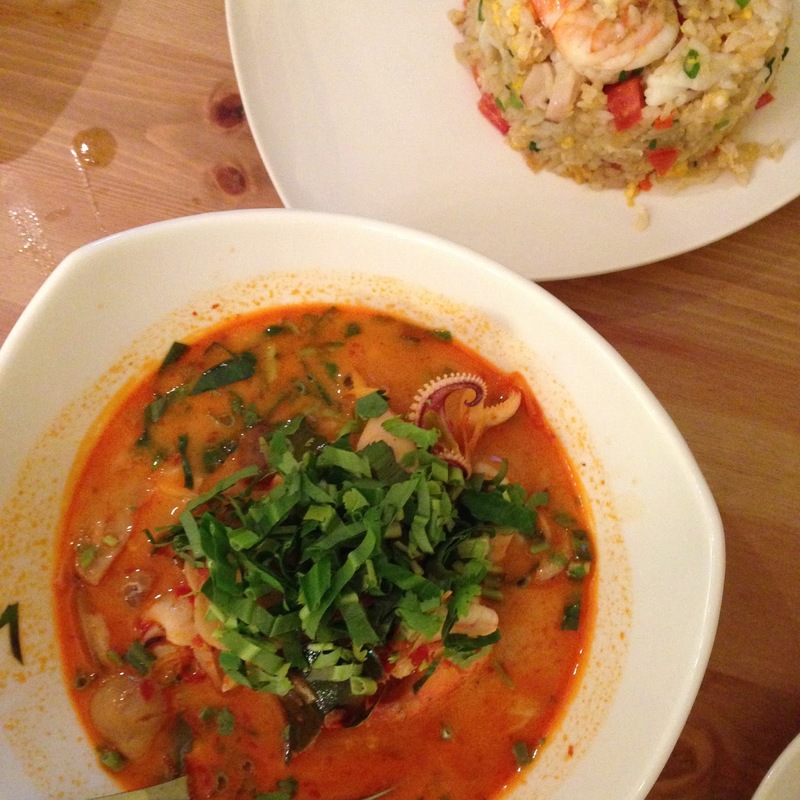 It is not that we do not like that place, we love the Chicken Massaman and pineapple rice! 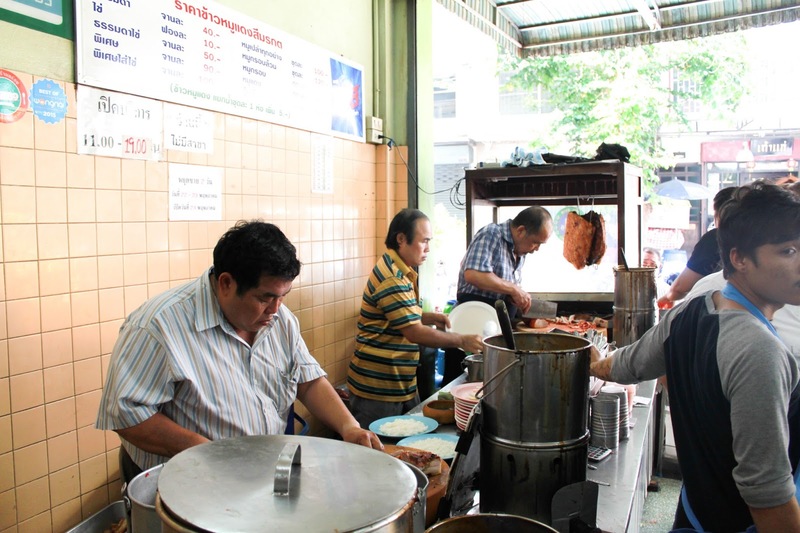 However, the cafe does not cater to locals and you can find the same standard thai food in Bangkok at a more affordable price. Chance upon Lek Massage as we walk back to our hotel. 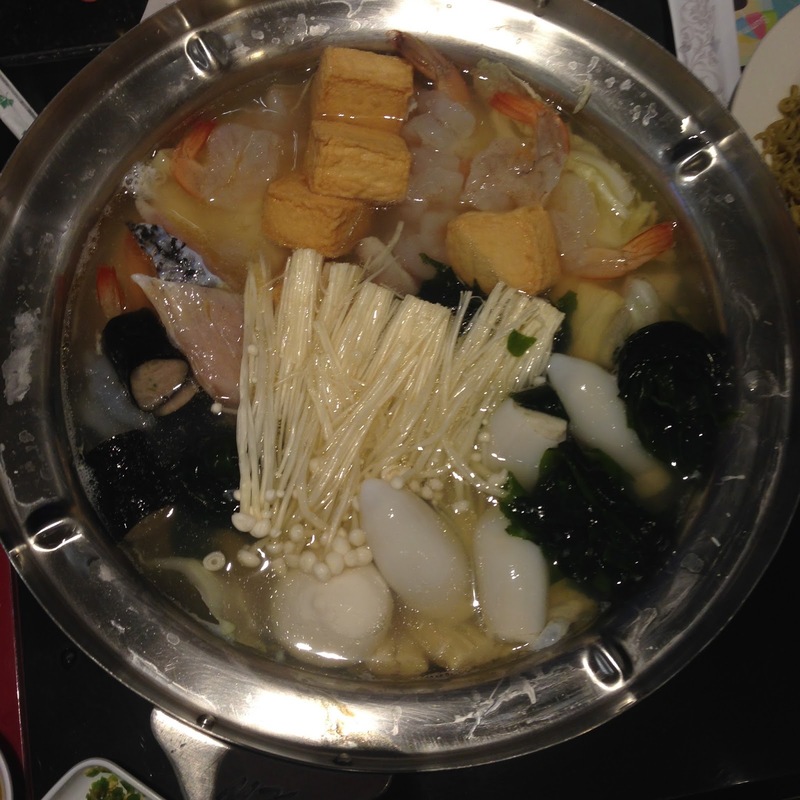 To be honest, i have high expectation from that place after reading many good online reviews. However, i was a little disappointed. The masseurs were good but not fantastic. I wouldn't specially make a trip down. 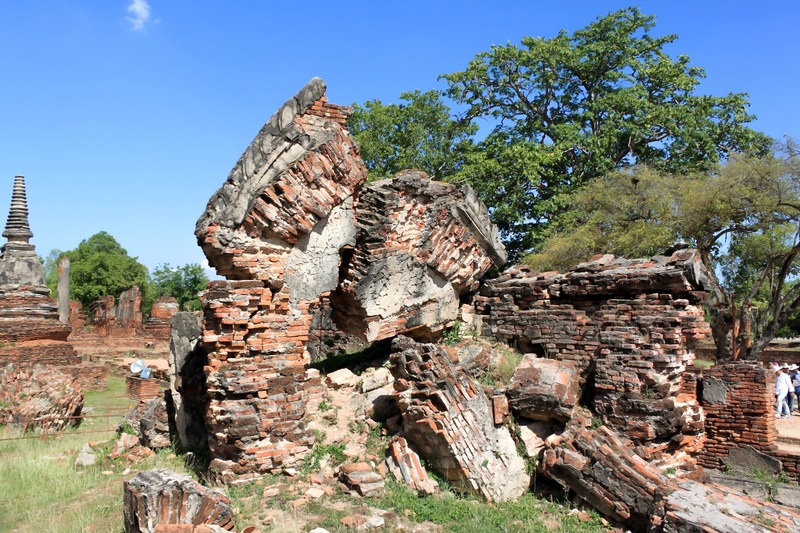 Ayutthaya is now an archaeological ruin with scars left by history. 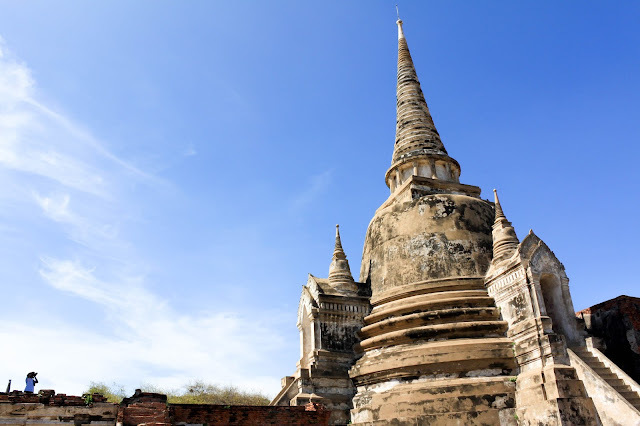 Step into the city of Ayutthaya & i felt that this place deserve more than what it is getting. 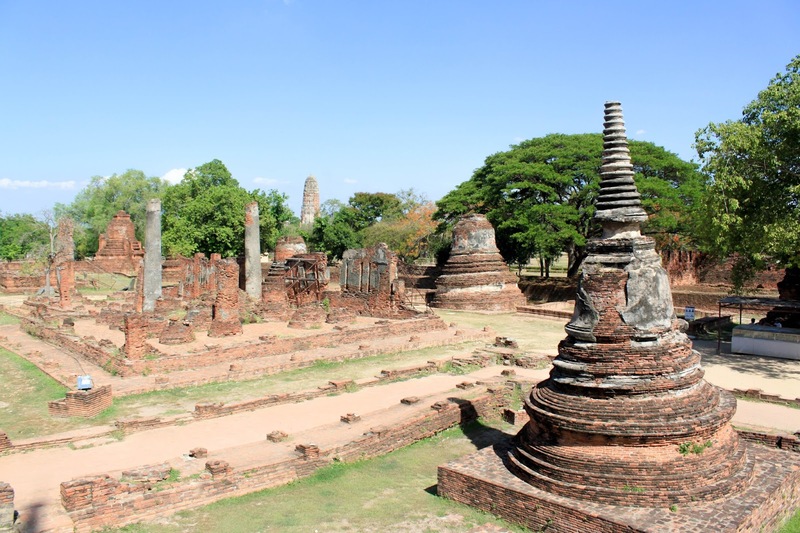 Not many who travelled to Thailand has heard of Ayutthaya even though it is only a few hours from Bangkok. Located strategically in the Gulf of Siam, it has equal distant between China and India. 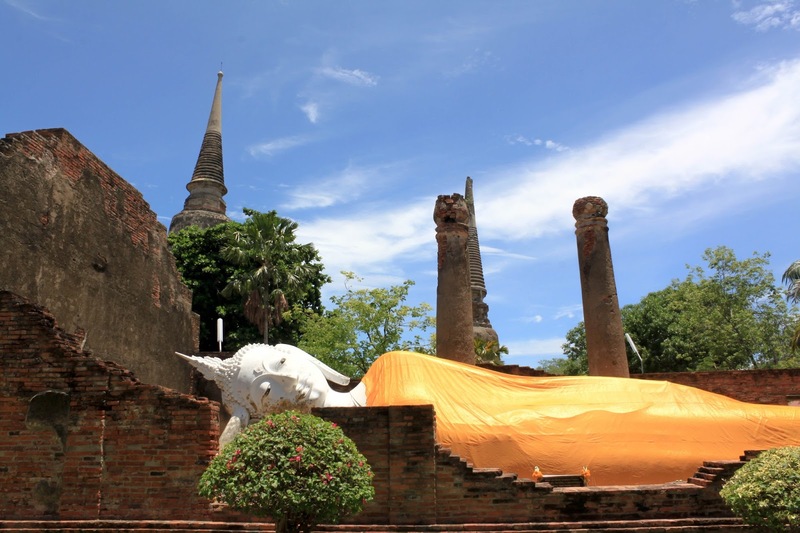 The design of Ayutthaya has reflect the creativity of its civilisation and foreign influences such as Japan, China, Persia and Europe. If time allow, i would love to stay at this place a little longer and understand its rich history. There were no cultural entertainment, no tourist rushing to board, no loud music and drunkards on board. Just good food and nice view. 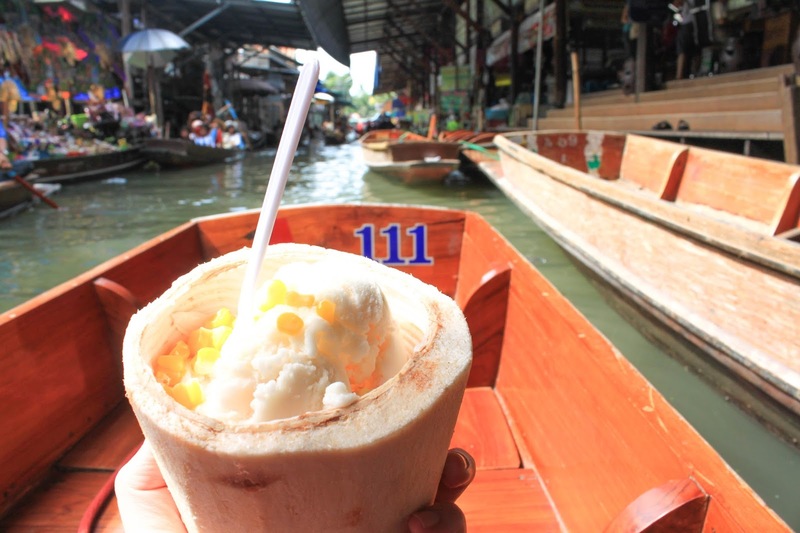 Yok Yor offers a wide range of seafood and Thai cuisine. We were spoilt with choices! My favourite was the Prawn cake and Tomyam Soup (Clear base). The only downside, boat set off at 8 pm. Try Manohra Dinner Cruise by Anantara if you are looking for something fancy. We saw Wat Pho & Wat Arun from far and i think it they were stunning. It is a pity that we didn't manage to visit Wat Pho & Wat Arun. It will be in our list for our next visit! One of the attraction i anticipated the most and we spent about one hour on the road to get to this place. Sadly, it was the most disappointing one. 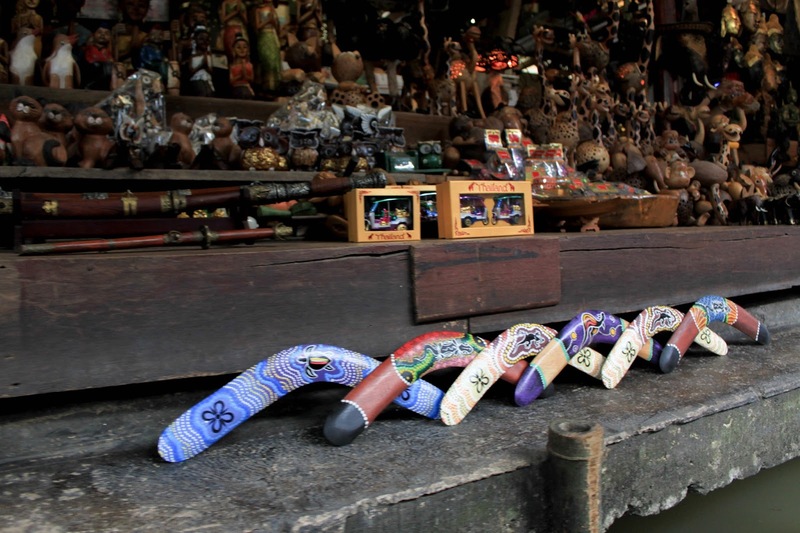 There are no locals and everything we saw on the boat were souvenirs for the tourist. The only thing i love there was the coconut ice cream. New and funky mall that is located right outside the Asoke subway. 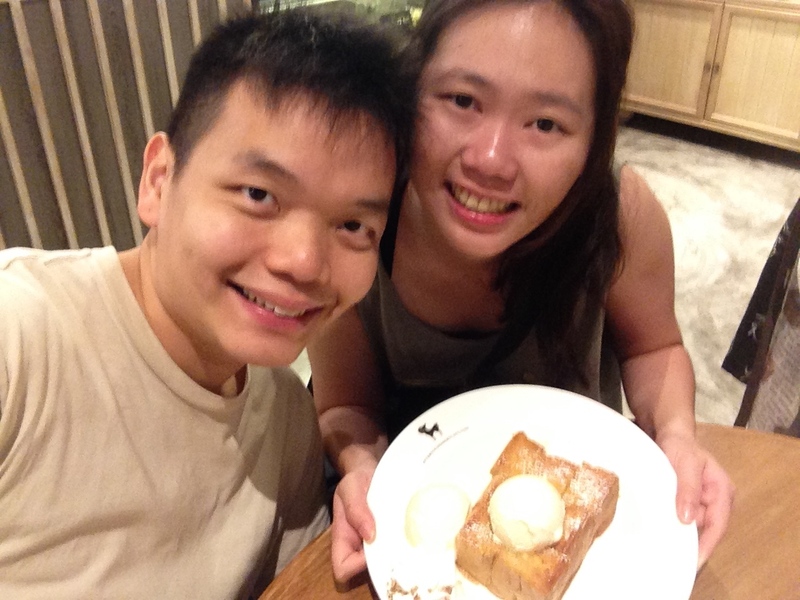 We love Terminal 21 because its a food haven to us. Also, the style of the mall made the overall shopping and dining experience a unique one. I love the cold press juice sold in basement. Although it does not come cheap (90B) for a bottle, it is very fresh! 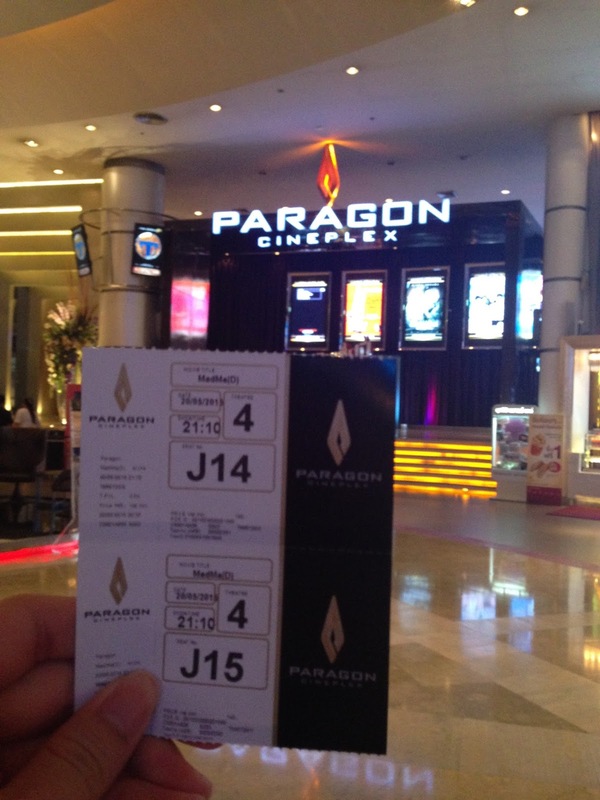 We visited Siam Discovery and caught a movie! The experience was pretty unique. Before the start of the movie, there is 20 minutes of advertisement. If the show your purchase state it start at 10.30 am, screen of the movie start around 10.50 am. I was quite surprise by that because people start streaming in at 15 - 20 minutes after the " Show Time". Also, before the start of the movie, they will play the national anthem. This is the time where everyone will stand up and stay silent. 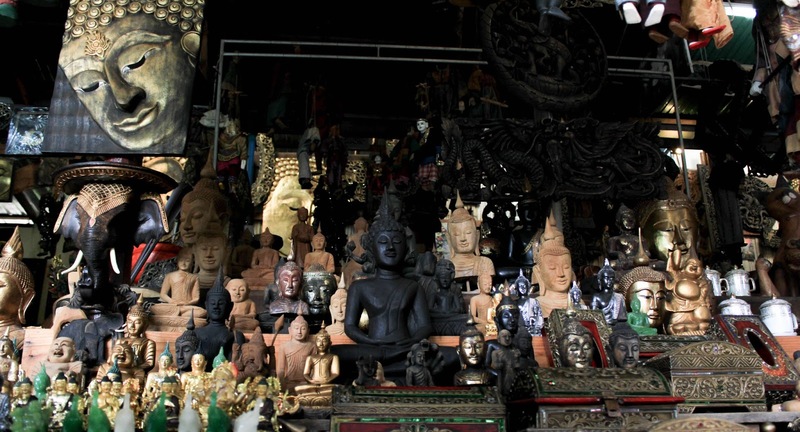 If you have not heard of after you before you visit bangkok, then you are in luck! After you is a desert place that cannot be missed! 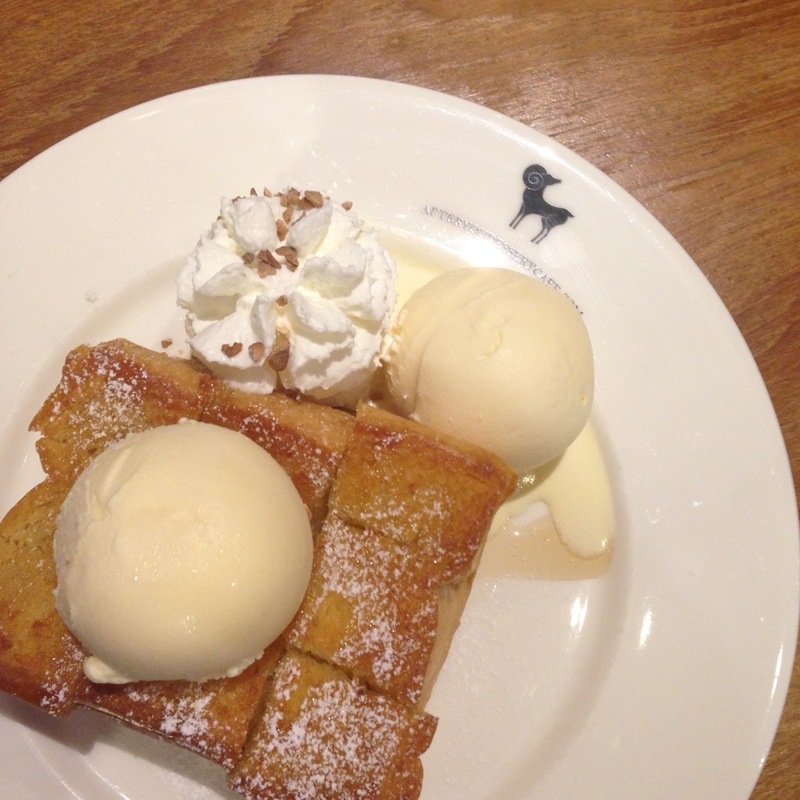 They serves shibuya toast with ice cream! They are not very cheap but definitely worth it! PS: They have a few stores so you have more options! 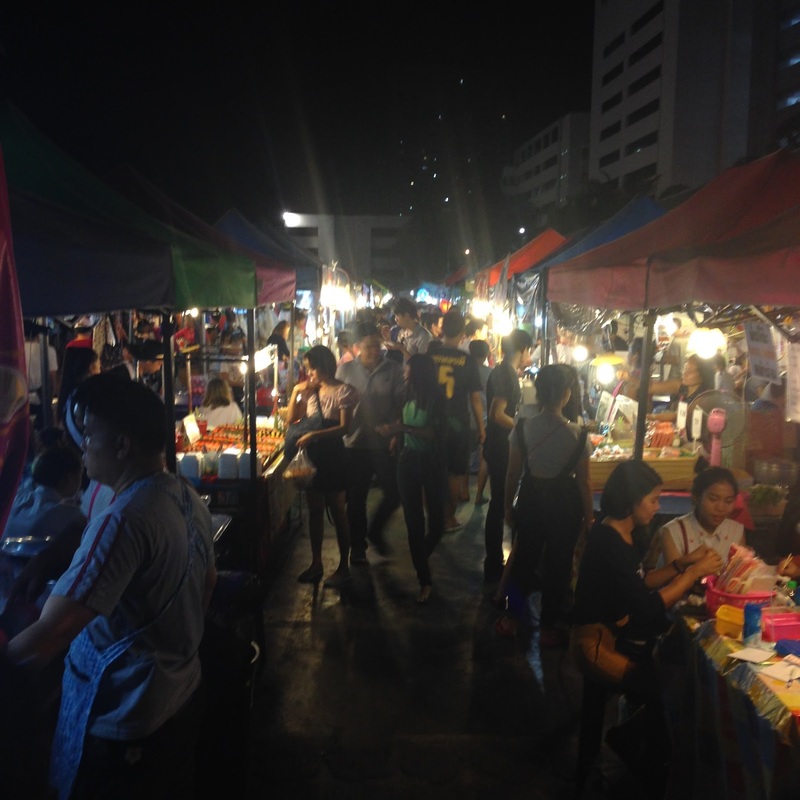 Located next to the streets of Siam Shopping district, Siam Night Market is a place that you must visit! It is very crowded at night because thats the place where most local hang out after work. 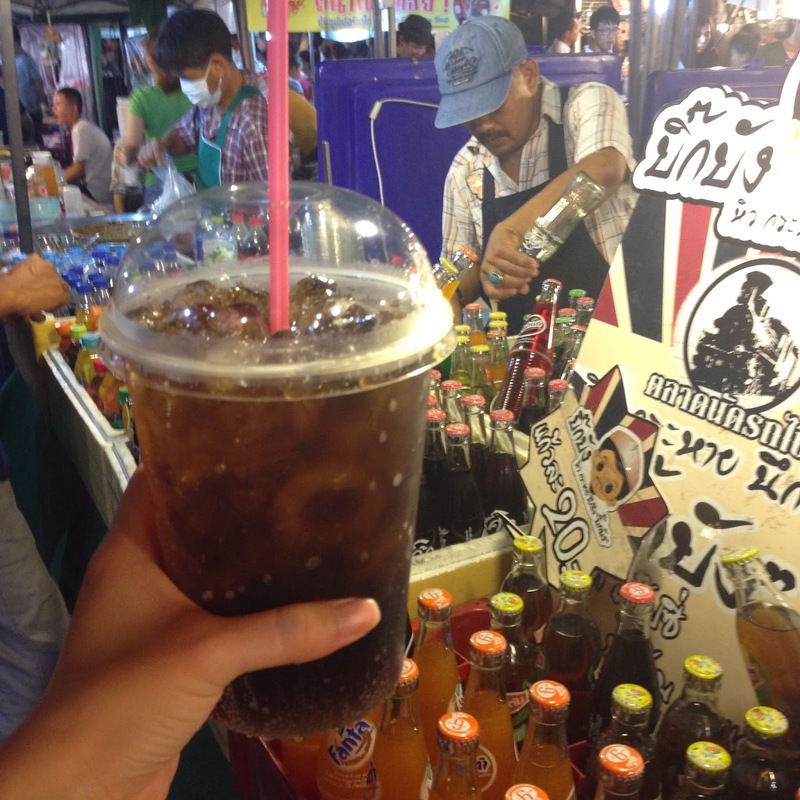 There are lots of local stores as well as street food. Best part is? 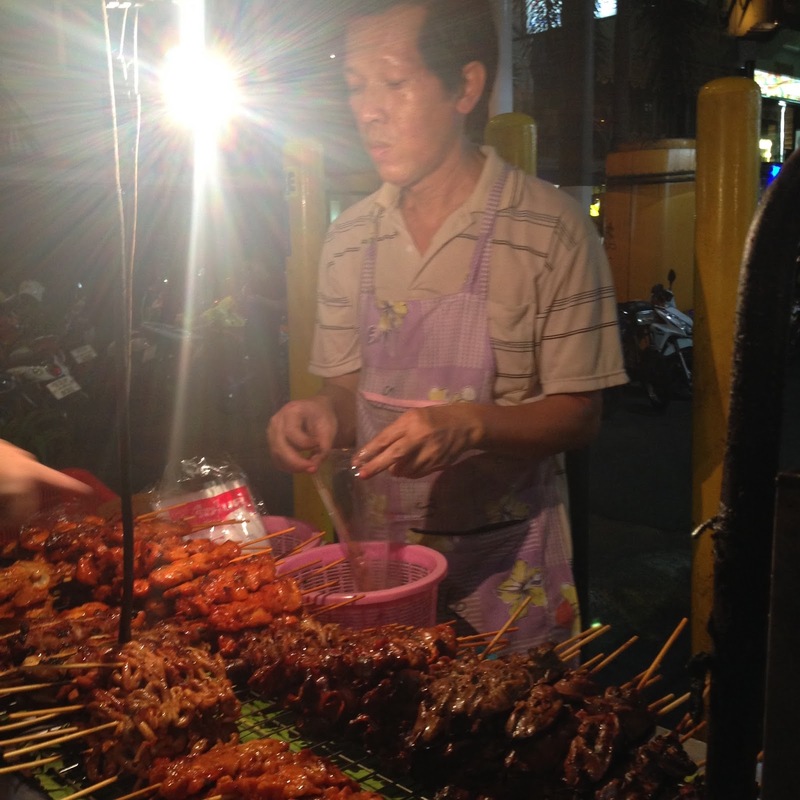 The skewers are going for 10b per stick! & It is soooo good! After reading so many good review on Yunomoriosen, i thought i have to try it out. & to be honest, it was really good. They focus on areas where you want them to and the heat The ambience and service are top notched and at a affordable price. I thought i was in Japan for a few hours. PS: They are coming to Singapore! Celebrated HS birthday at Scarlett & we had a lovely time there. It was Wednesday night and guess what, it was almost full house! We ordered a soup, an appetiser & two mains to share. I love the lobster bisque. It was thick and creamy! However I do not find the biscuit/bread that came along goes well with the soup but well, it was good on its own. Appetiser was the killer. The softshell crab is crispy on the outside and juicy on the inside. Sadly, the duck confit didn't win me over. The duck i had was quite comparable to Saveur ( A super affordable and good french restaurant in Singapore). Nonetheless, the ambience made up for it. After all, we are there for its ambience. I'm sure this shopping mall are no strangers to people who frequent Bangkok. Platinum Mall is definitely a mall for tourist. 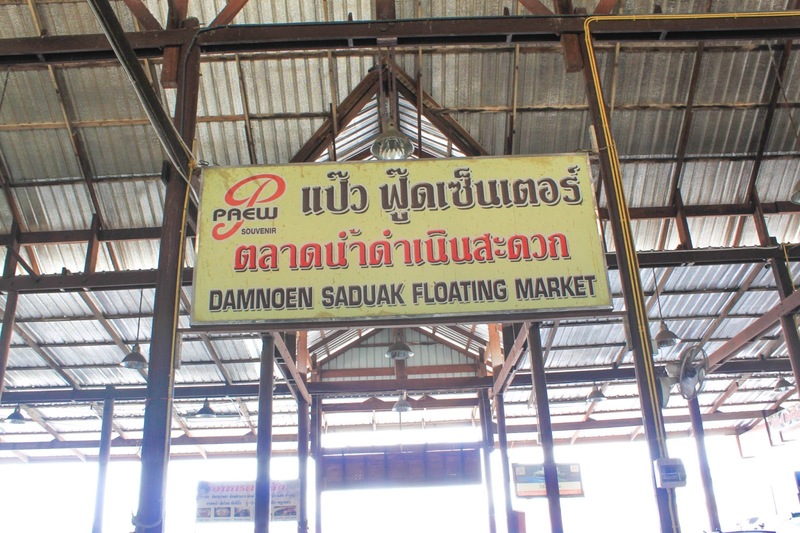 I heard from a Thai friend that the locals does not shop there anymore. Although it is not as affordable as before, it has a wide range of apparel to choose from. Since 1962, MK has won the heart of many food lover. I love the roast pork, charsiew and the chilli that goes well with everything! 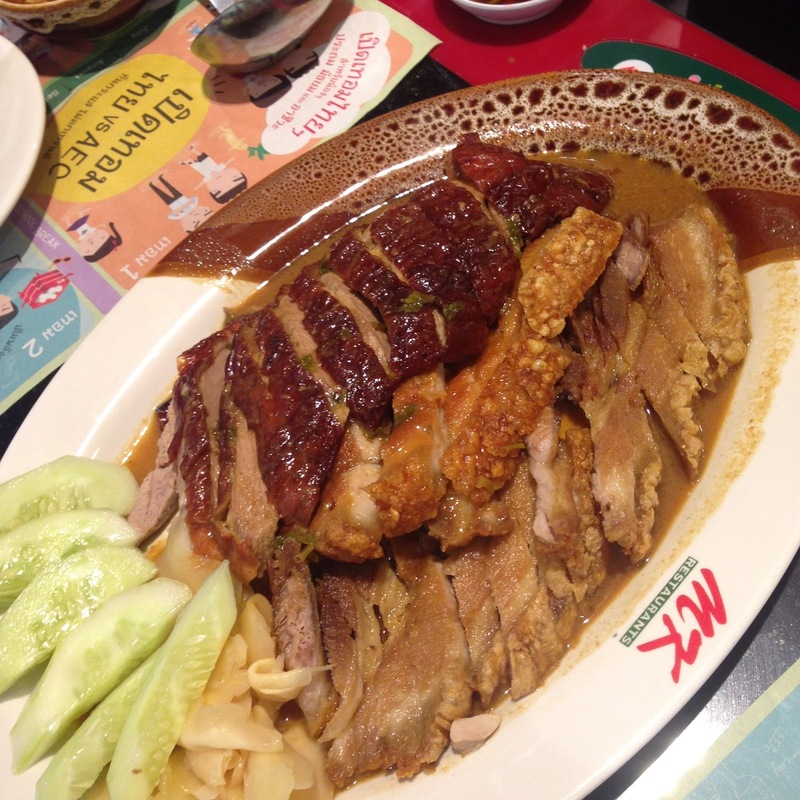 MK is everywhere in Bangkok and you can find them easily or search the nearest restaurant here. Rod Fai feels like the place for hipsters. Even if you don't shop, i will still recommend friends to visit there. The vibe is very different from platinum mall. Young and fun! I heard Rod Fai 1 is bigger but Rod Fai 2 is more accessible. It is a pity that we visit Rod fai 2 on our last night but i'm sure we will be back. 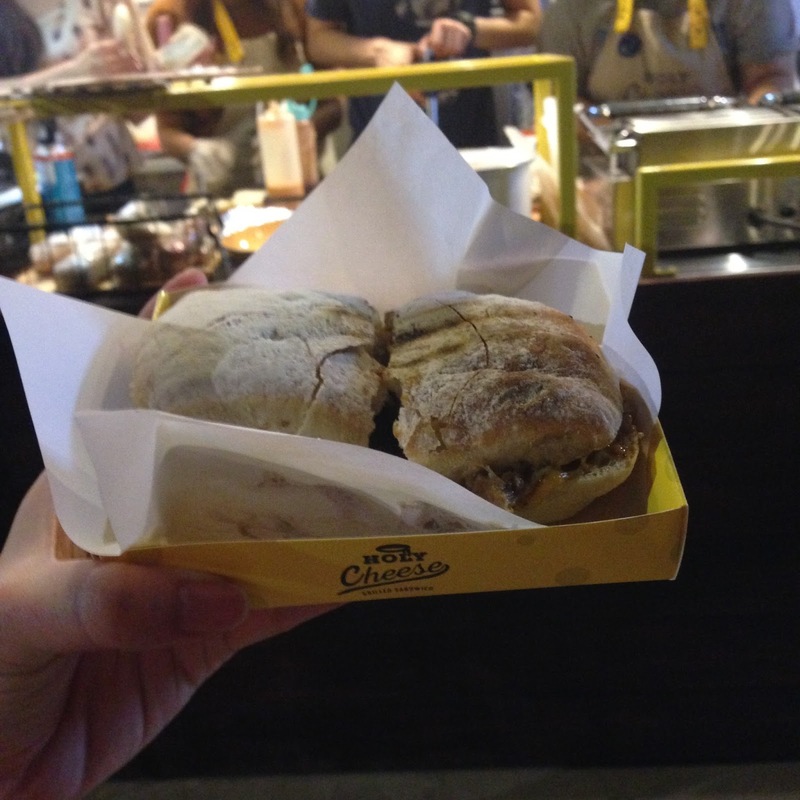 PS: Go there with a empty stomach! After hearing many friends raving about Heathland Massage and Spa, it was at my top massage place to go. Healthland Massage did not disappoint me. We tried the leg massage for 350 b & we all thought it was good. Service, ambience and skills! PS: They are a large chain, thus it is easy to find one near you!